I dunno, there’s something about this accessory that’s not quite working for me. 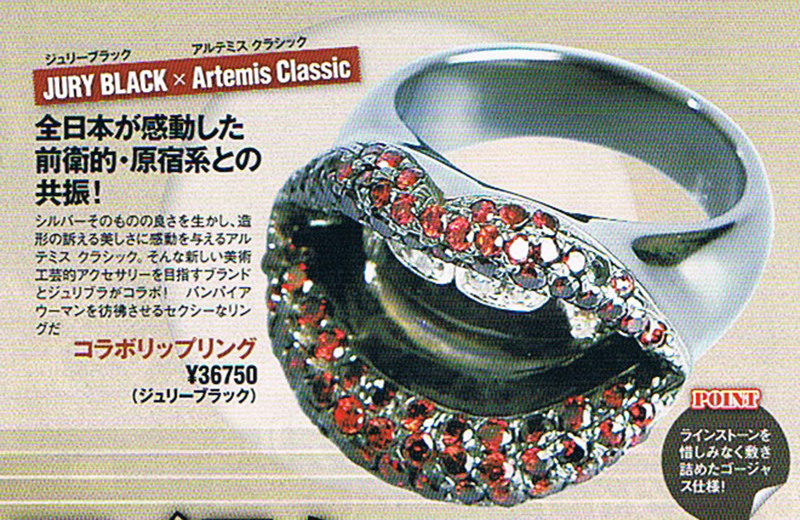 If I were a host (or a regular guy with a fetish for massive blingy rings), I think I’d want something that didn’t look like it bites. Or, even worse, like it had overindulged at last night’s drinking party and was about to hurl.